Take Advantage of our Loan Repayment Program of up to 80K! 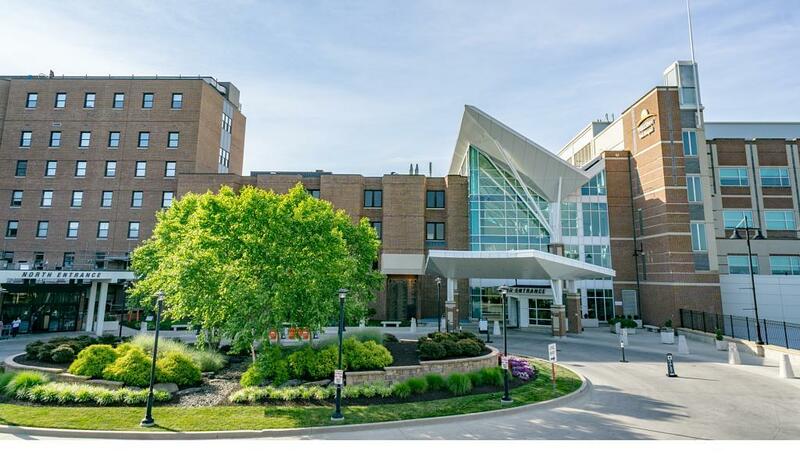 WellSpan Health, a four hospital health system in South Central Pennsylvania, is seeking a full-time Internist for our growing practice in Dover, PA. This is an opportunity to join a well-respected medical group with over 700 providers and low physician turnover. Wellspan is a top-rated integrated health system with a focus on a high-quality patient care. York is a family oriented community with excellent schools, a low cost of living and low crime rates. Please contact Ann Reid, Physician Recruiter, via email below.